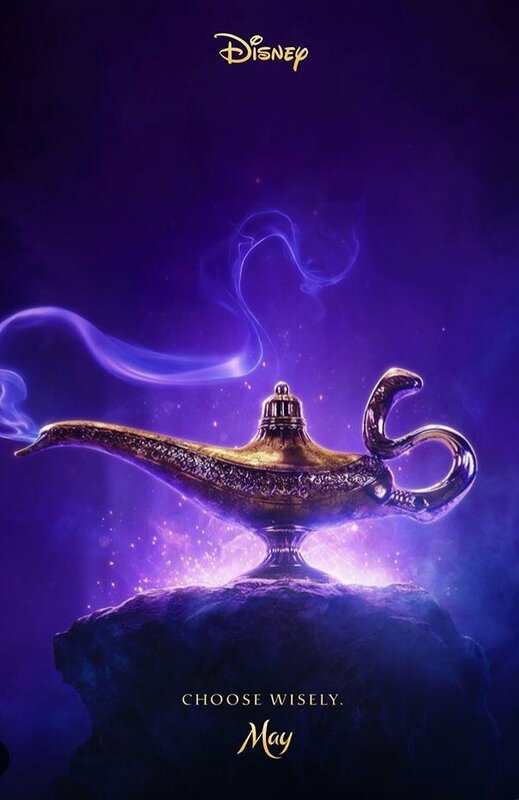 the first trailer is coming for Disney’s Live-Action reboot of Aladdin. How do we know? Well, today they released the first poster. If Disney follows their standard formula (which they almost do), the first teaser/trailer tends to hit sometime between 2-5 days after the first poster drops. It could be as early as tomorrow, but it might not be until next Tuesday, but we’d be our butts that we’ll be talking about how Will Smith looks as a blue Genie by this time next week. 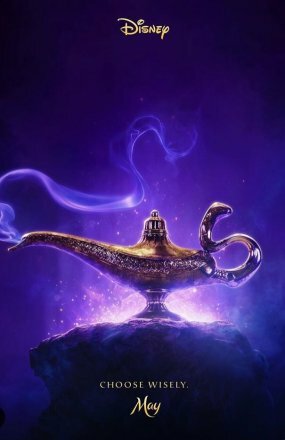 Joining Smith in the film are Mena Massoud as Aladdin, Naomi Scott as Jasmine, Marwan Kenzari as Jafar, Navid Negahbanas the Sultan, Nasim Pedrad as Jasmine’s handmaiden, Billy Magnussen as a potential suitor for the Princess, and Numan Acar as Jafar’s right-hand man.